7 Kids and Us: Back to School woth Babybel! 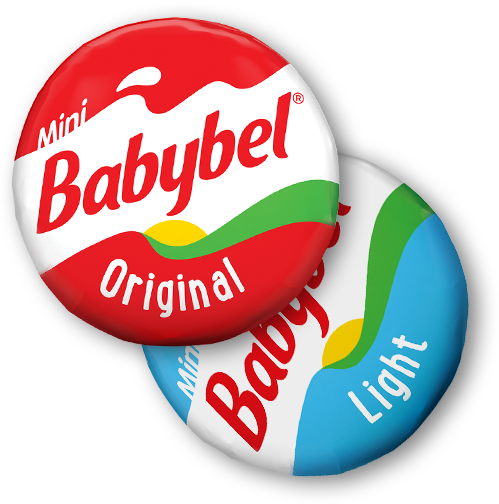 My kids love cheese, love it and like I say over and over again our school system requires kids to have a healthy snack, Mini Babybel is perfect! With so many flavors of cheese there is something for all of us. Babybel is a great tasting cheese which can go with almost everything. Since we are a big family I often buy frozen meals like, pizza, lasagna, just to name a few and well since we love cheese I add Mini Babybel Mozzarella across the foods to really make it cheesy. I purchase often Babybel Cheddar I love the yellow cheeses more they have more of a tart like flavor. Mini Babybel's are such a perfect treat. They are the perfect size for snacking and because they are so rich in flavor they fill you over between meals. Each Mini Babybel is full of calcium which is great way to keep kids bones healthy and free from breaks and sprains. · Mini Babybel is 100% natural cheese with the rich and creamy taste that cheese lovers of all ages adore – making it the perfect choice for lunchtime for the whole family. · Each small but mighty serving of Mini Babybel delivers 5-6 grams of protein, plus 15-20% of your daily calcium needs– all for 80 calories or less! · Pull the tab, unwrap the red wax, and you’re ready to enjoy this little cheese with “huge” appeal. · Pick up Mini Babybel at a grocery store near you – Try our product locator for an easy fix! Share Your Family Fun for a chance to WIN! With your new supplies in hand, share photos, videos, and/or stories of your family working together to pack a well-balanced lunch and you could win big! Your family snapshot will enter you for the chance to win a year-long subscription to The Produce Guys, a monthly fruit and veggies delivery service for yummy snacks all year long! So, show us your lunch-packing fun and dare to Snack a Little BiggerTM!